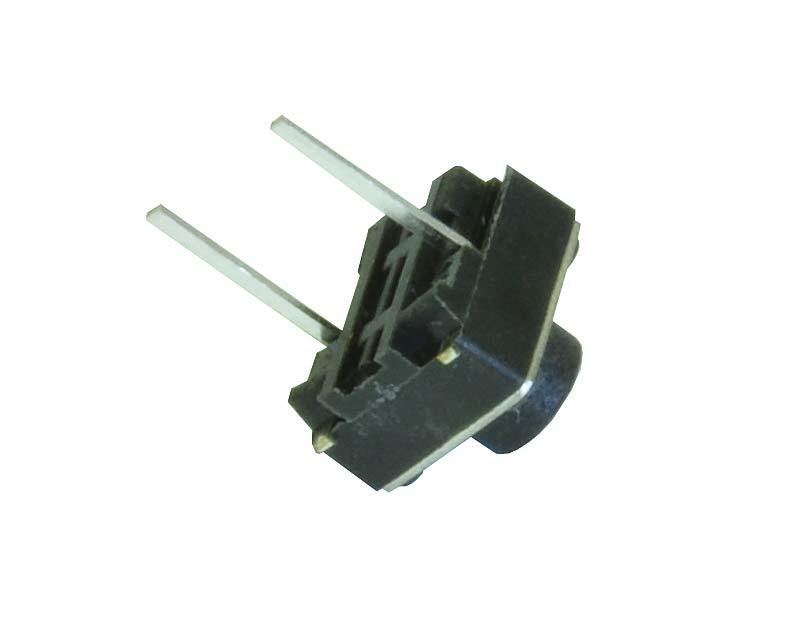 Miniature 2-PIN Single Pull Single Throw switches. 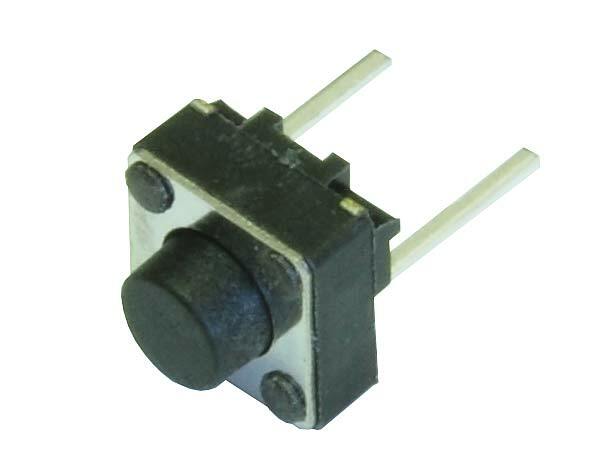 These are high quality momentary on switches. Perfect as a tactile reset switch. 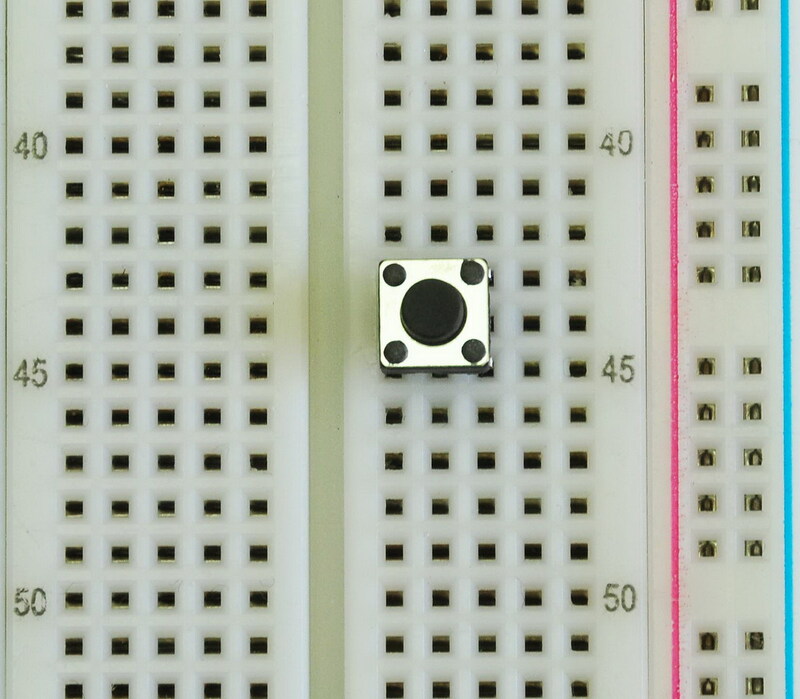 Mounts perfectly into standard breadboards. Rated up to 50mA.